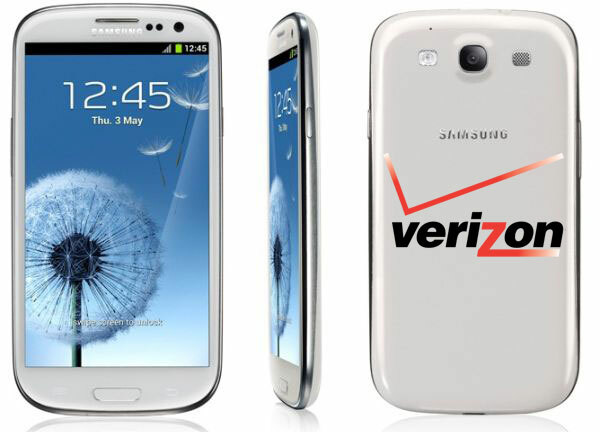 The Jelly Bean ROM I535VRBLI5 has been leaked for Verizon Galaxy S III. It is fully stock TouchWiz ROM, bringing all the goodies from Jelly Bean to your device including Google Now, Project Butter and notification tweaks. Please make a note that it is just a leak at the moment, Verizon has not yet rolled it out to the users. The XDA forum member alexcolodner has taken this leaked Jelly Bean ROM, rooted and deodexed it. We have summed up the his detailed tutorial so make use of that and enjoy its features. Nothing else has been touched! Before start to proceed, you must root your Verizon Galaxy S III and that should have custom recovery. Further you must have unlocked bootloader. You must take back-up of all the internal data present in your phone like Logs, Contacts, messages, etc. with the help of backup applications. Because all the datas will wipe after you flash your device. Battery should be charged enough in order to apply this update. Minimum 80% is recommended from our side otherwise your phone may get switched off while the update process. Disable all the antivirus suites in your computer as well as mobile so that update process may not get interrupted. Make sure USB debugging is enabled in your mobile. If not, you can do it by following the path – “Settings > Applications > Development > USB debugging” and after that USB debugging would be enabled in your phone. Just confirmed you follow the corresponding instructions properly. DISCLAIMER : Use the given below procedures at your own risk. We should not be held responsible/liable if any thing happens wrongly to your device. First download the rebuilt version of the file from here or odexed file from here. Once you have downloaded, then connect your device to the computer with the help of USB cable and place the zip file on your phone or SD card. After that boot your device into the recovery mode. In the recovery mode, select “Wipe data/factory reset” and also you need to select “Wipe Cache partition” which will clear out all the cache data present in your device, if you skip this step then you may face issues like force close issues in your phone. After that Select “install the zip from SD card” > “Choose zip from SD card” and then choose the file which you have placed in the step 1. Once you have selected, it will take few more minutes to apply the update. Once the update is applied, reboot your device so that it turns into the normal mode. That’s it! You’ve done Enjoy!